After a long winter, there’s nothing like a good clear out to bring some sparkle back into your life. The concept of spring cleaning dates back hundreds of years; households historically needed to clear out the grime from a winter’s worth of indoor fires. Fortunately, the advent of central heating has made staying warm a little less messy, which could be why the tradition has been on the wane. But over the last year, the popularity of spring cleaning (and decluttering in general) has boomed. The cause? Japanese tidying sensation, Marie Kondo, who has inspired millions to chuck out their junk and clean up their homes. Kondo’s carefully honed tidying philosophy of only keeping items that ‘spark joy’ has filled charity shops across the land. She even claims decluttering can make you feel happier and more productive in your day-to-day life. It stands to reason, of course, that your home isn’t the only thing that might benefit from a seasonal spruce-up. As we head into spring, brands should seize the opportunity to freshen up their feedback processes, helping them to offer great customer service and even improve employee experience (EX). Here’s our advice for how to make sure your customer service sparks joy. Failing to do this can have a significant impact - ignore a customer complaint, and you’re setting yourself up to be the recipient of a whole lot of Ranting. Ignore a positive comment, and you risk souring the experience for the customer. When somebody takes the time and effort to provide feedback, it’s crucial to acknowledge that and let them know what you’re going to change (or keep doing) as a result. Keeping on top of feedback is also key for implementing a recovery loop when something goes wrong. Without this, you may find you’ve lost customers you might easily have saved. During your spring-cleaning, you might also want to rethink some legacy processes – perhaps even the very tools you use to gather and interpret feedback. They might have been fit for purpose once upon a time, but if you feel like your platforms and processes are no longer serving you, it’s time to throw them out, shake up your CX, and welcome new ways of working. Maybe you only ask for customer feedback with traditional surveys, and don’t let the customer speak in their own words at their own time. Perhaps you’re using an outdated platform that makes interpreting and presenting comments back to employees a chore. Or maybe you only ask for feedback annually, rather than checking in with customers in real-time. Whatever it is, take stock of what’s no longer working for you, and prepare to seek out new solutions. Then, once you’ve sorted your junk and implemented fresh processes, get the wider organisation on side to help you stay tidy. Great customer service rests on solid EX, after all, so ensure your employees are empowered to interpret and act on the feedback they receive in the moment. A crucial part of Kondo’s philosophy is that you only declutter once – you don’t let all your problems build up again and end up in the same old situation this time next year. For brands, this means you should make the effort to continually review your feedback on a live basis across all channels. Triggered requests and listening posts can be helpful tools here, helping you keep on top of customer sentiment throughout the year and thus prevent grumblings of discontent from turning into a wave of customer complaints. Ready to get started? Don’t be overwhelmed. There’s certainly no denying that tidying up your feedback can feel like a big job, especially if you’ve got years of old data and legacy processes to clear. 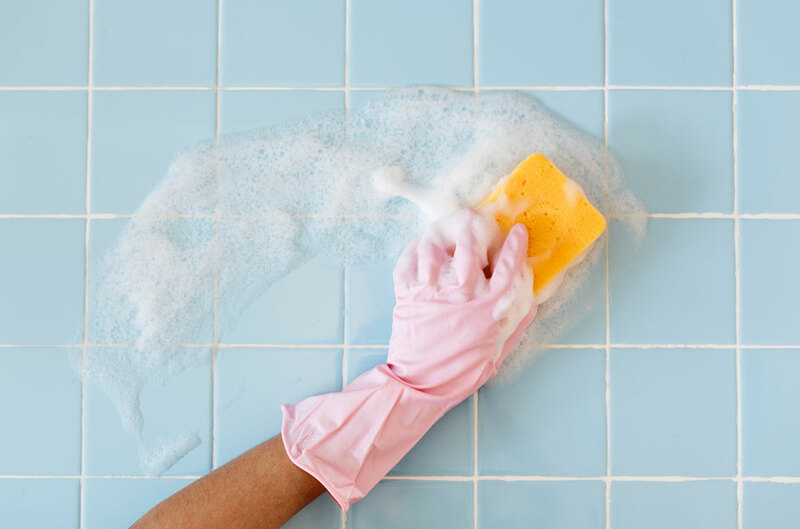 But by taking the time for a little spring cleaning now, you can ensure your CX sparks joy for customers all year round.